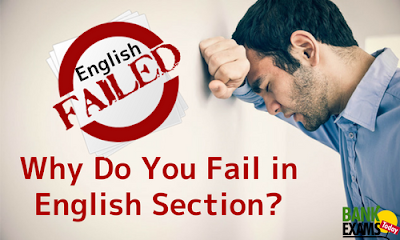 Why Do You Fail in English Section? 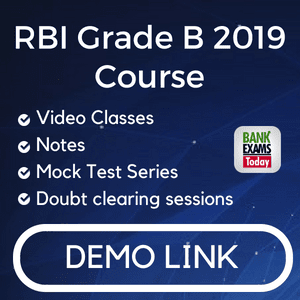 Today we are going to discuss the reasons behind your failure in English section of various competitive exams like IBPS PO, IBPS RRB, IBPS Clerk, SBI PO, SBI SO, RBI Assistant etc. 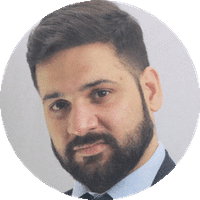 There can be various reasons behind your failure but the reasons that are common for all the aspirants who think that the English language is the barrier to their selection. Not everyone gets the privilege to study in English-medium schools where it is mandatory for the students to communicate in English and study all the subjects in English only. The students who studied in regional-language school, never get a chance to learn the language through its rules. One period of English and in those 30 minutes teachers focused on finishing the syllabus instead of giving you the basic knowledge of the language. Like I said, teachers in school rushed to finish the syllabus instead of teaching you how the language can be learnt with proper usage of Grammar Rules. Either you were not interested in learning them because you thought it had no importance. But now, you repent!!! When you thought of joining banking or insurance sector, the first thing you did was to join a coaching class probably the best coaching class in your city. You went there and the teachers there presumed that you already have basic knowledge of English and they started teaching you how to solve lengthy RC passage, difficult error spotting, para jumbles. They never bothered to ask you if you were able to understand them or not. As told by your coaching centre, you started reading English Newspapers, noting difficult words, going through the dictionary to find the meaning and did everything that you could. Did you clear the exam? Were you able to write sentences without mistakes? Did you use those words in your daily communication? Out of disappointment, you start reading online and watching YouTube videos but was there anyone to clear your doubts?. Who do you ask when you cannot find the meaning of a word in a sentence even after you search that on the web/online dictionary because a word takes various meaning according to the context of the paragraph? No one. When you are in a doubt and you think you don't know a basic thing, you feel embarrassed to ask the questions in class or in a group. You don't speak or write thinking that people will laugh at you. You avoid the situation where you have to communicate in English. If you are seeking help in order to improve your English, then we have a 60-day Basic to Advance English Course for you. Designed for the all the school students or banking aspirants to learn the language from basics. First, we will give you a video lecture on basic concepts. Then, a worksheet will be provided to solve. Each day 10 new words will be given in the morning and by evening we ask you to use the words in their different forms. Group discussion in Whatsapp group helps you to clear your doubts instantly. Assignments are checked with remarks and improvement.